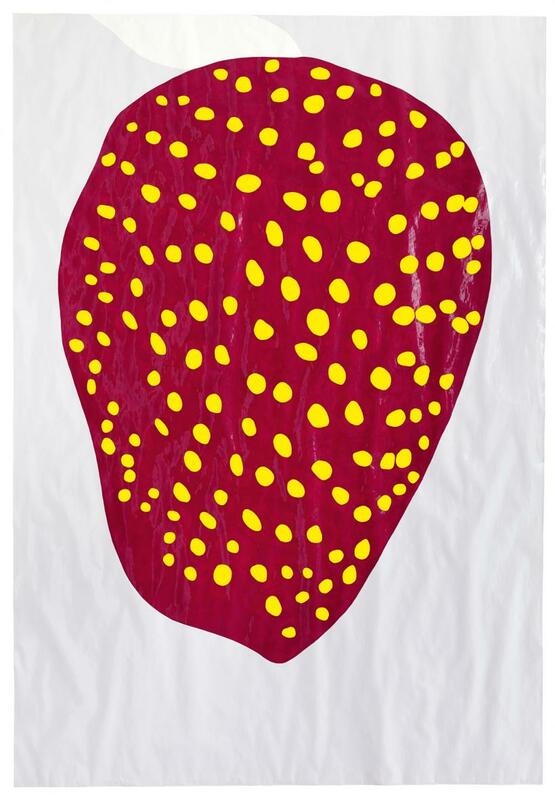 Matthew Marks is pleased to announce Gary Hume: Mum, the next exhibition in his gallery at 522 West 22nd Street. This body of work focuses on a range of subjects, but at its core is a suite of highly personal paintings about memory and loss. Hume’s mother is 86 years old and suffers from dementia. And while the ostensible subjects of many of the new paintings are flowers, their titles — Mourning, Spent, Blind — reflect Hume’s thoughts of her.